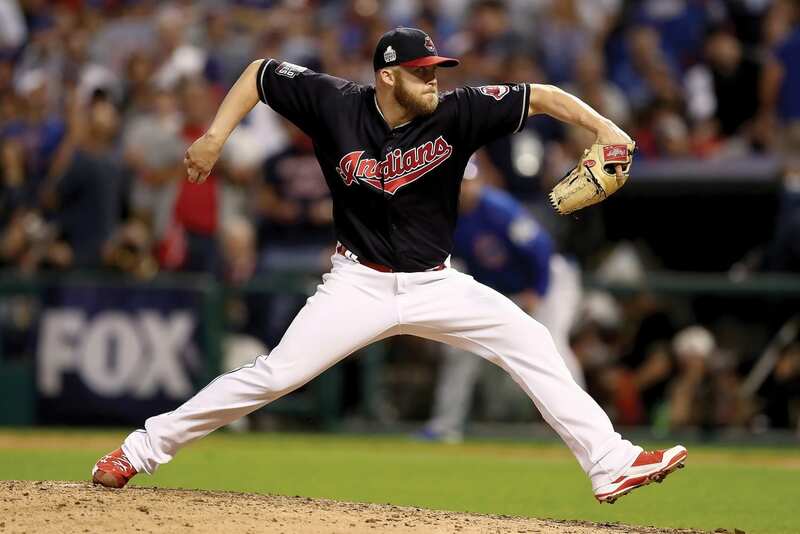 The Cleveland Indians drafted Florida native Cody Allen in the 16th round in 2010, but Allen decided to play a season at High Point University to grow stronger after Tommy John surgery. 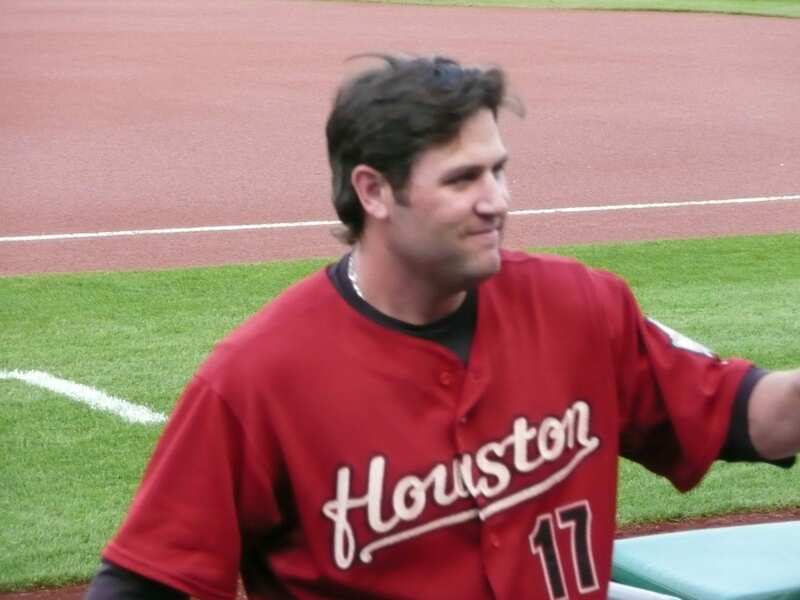 The Indians selected him again the following season, this time in the 23rd round. 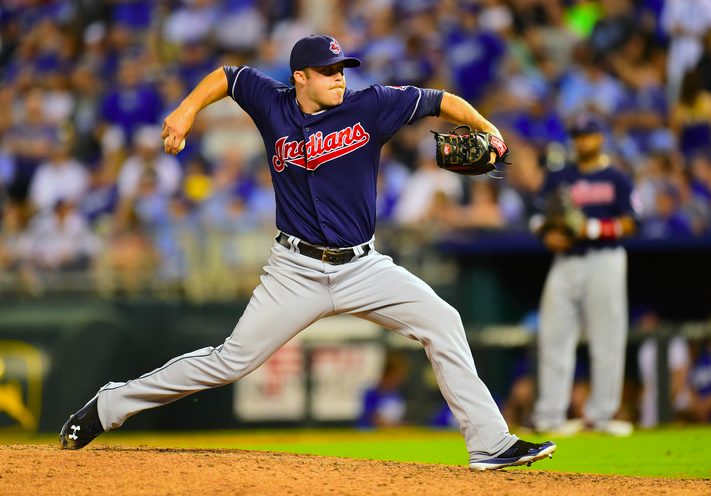 Allen quickly rose through four levels of the minors throughout 2011 and joined the Indians in July 2012, merely 13 months after signing. Since then, Allen has continued to rise in the ranks, becoming one of the Indians’ dominant closers. He totaled eight postseason saves in 2016, playing a major role in the Indians’ miraculous run to the World Series and complementing Andrew Miller, one of baseball’s best relief pitchers. But Allen credits his faith for his level-headedness throughout his magnificent climb in the major leagues and his terrific playoff performance. 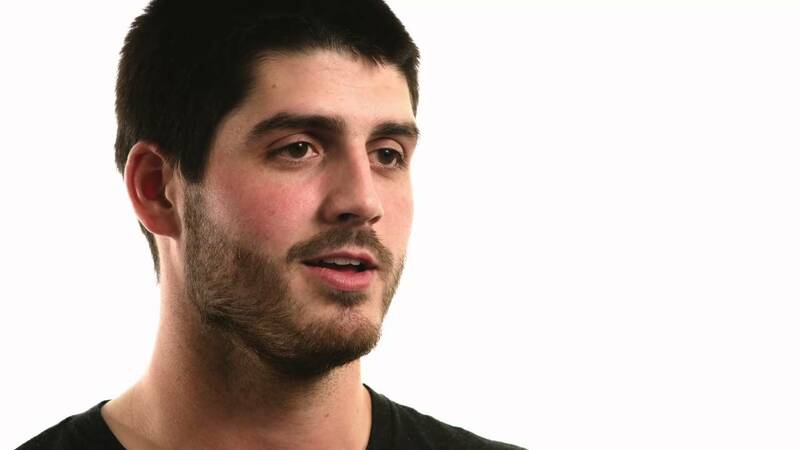 Allen’s perspective on life has led to a freedom on the mound, even on the world’s biggest stage and in one of the MLB’s most iconic World Series matchups, between the Indians and the Chicago Cubs.